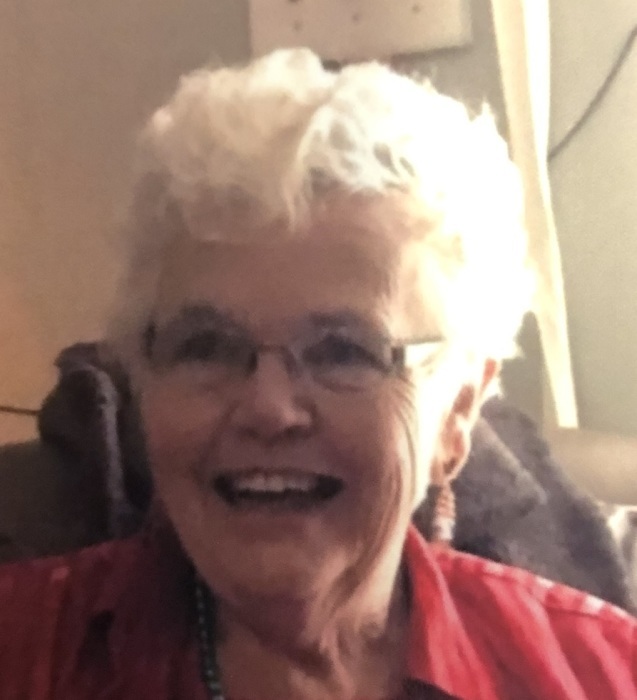 Paula Hauer, 78, a lifelong resident of Parish, NY went home to be with Jesus on January 19, 2019. She was the last of her 18 siblings, and the daughter of the late Vannie Mae Simmons Chapman and the late Clinton Stewart Stevenson. She was a wonderful mother to eight and only gave birth to seven; Cindy Crane of Northport, FL, Timothy Bellow of Amarillo, TX, Paula Sue Fleming of Mexico, NY, Thomas Bellow of Kokomo, IN, Tracy Bellow of Corryton, TN, Betty Jo Fleming of Lexington, NC, Curtis Montclair of Cummings, GA, Lynn Paventi of Concord, NC. She was a grandmother to 26 and great-grandmother to 21. Paula resided with her daughter, Betty Jo and Vernou Fleming in Lexington, NC. She worked as a waitress for 40 years and was the founder of the Montclair Motel of Parish, NY. Later she became the Blueberry Girl of Stan’s Berry Patch in West Monroe, NY for 18 years. She will be greatly missed. Her memorial service will be 2:00 PM Saturday, January 26, 2019 at Higher Ground Baptist Church where she was a member, 163 Gene Hege Rd, Lexington, NC 27295. A cemetery memorial will be held on April 27, 2019 at Pleasant Lawn Cemetery in Parish, NY with memorial service at Fellowship Baptist Church, 2604 US 11, Parish, NY at 2:00 PM. Lyerly Funeral Home is serving the Hauer family. Online condolences may be made at www.lyerlyfuneralhome.com. There's still time to send flowers to the Memorial Service at the Fellowship Baptist Church at 2:00 PM on April 27, 2019.